After clearing immigration and customs procedures to the right of the exit door where you will find an ATM for local currency and a post office where you can purchase a local SIM card if you wish. Alternatively, your guide will assist you with these at local bank/com store. Exiting the main terminal door, your MTT guide and driver will greet you and transfer to Local Resturant for lunch. This afternoon you will pay the visit to the National Museum, a fascinating place housed in an old watchtower above the vast Paro Dzong (monastery/fortress). 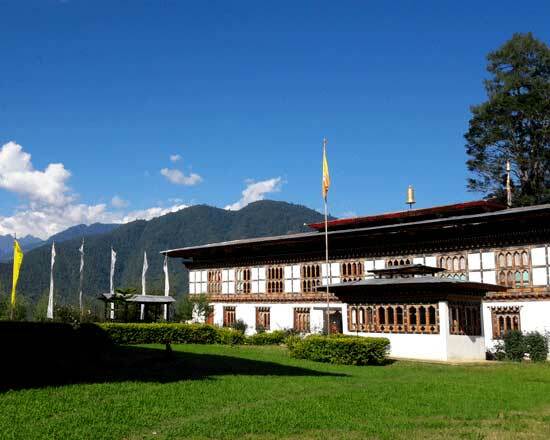 The museum holds fantastic collections of Bhutanese national treasures including highly decorated thangkas (religious hangings) statutes and weaponry. After the visit there in the museum, drive down to the Dzong where you will see the traditional architecture of the building, and you will have a ba beautiful walk down to the Bhutanese cantilever bridge. Day 2 Hiking Pilgrimage & sightseeing in the Paro Valley. In the morning, hike up to the Taktsang Monastery also known as Tiger’s Nest. This is Bhutan’s most revered monastery and all Bhutanese strive to make the pilgrimage here at least once in their lives. 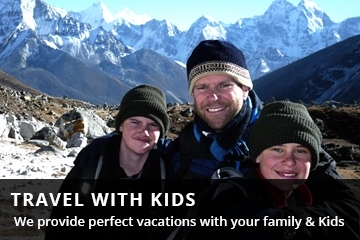 This visit is much more than ‘just hike and each step gains merit points for the next part of life’s journey. Choose between a 1.5-2 hour round trip hike to the monastery viewpoint, or a longer 5 hours and more strenuous into the monastery itself. Please note you must be of at least moderate fitness to make it all the way to the monastery and back. Tiger’s Nest clings impossibly to a cliff of rock at 800 meters above the valley floor and where Guru Rinpoche flew on the back of a Tigress to subdue the local demons followed by 3 months meditation in a cave still visible in the monastery. In 1998 Taktsang was severely damaged by fire and has since been painstakingly reconstructed to its original condition and consecrated by the 4th King in 2005. This morning drive eastwards to Punakha valley. Ascend to Dochula Pass-(3114 m) to view the 108 stupas; a memorial to those who lost their lives in late 2003 when Bhutan evicted Indian rebels camped in the jungle on the Bhutan-Indian border and to pay a tribute to His Majesty the 4th King of Bhutan for his wise leadership. On a clear day witness a breathtaking view of the eastern Himalayas and opt for a hike to nearby hilltop monastery before taking late lunch at Dochula restaurant. This morning drive/travel further up the valley & hike through rice paddies, fields of vegetables and through tiny hamlets to Khamsum Yulley Namgyle Chorten. This Chorten holds very special significance being consecrated in 1999& dedicated to the protection of the former Crown Prince-now King Jigme Khesar Namgyle Wangchuck. You can also pay a visit to the dramatic Punakha Dzong, which formally served as the seat of the government and still the winter residence of the Dratshang (Central Monk Body). This is Bhutan’s most spectacular Dzong and an excellent example of how a medieval fortress and a center of both monastic and administrative functions have adapted and evolved for modern day use. Lunch at local Restaurant. After the lunch pay visit to the Nunnery (Sangchen Dorji Lhundrup Choeling Buddhist College for Nuns. It’s worth to visit. Day 5 Drive to Phobjikha valley. After the breakfast, you will hike up the Chimi Lhakhang (the temple of Divine Madman. Later you will drive through the town of Wangdi Phodrang. Unfortunately, the massive Dzong here burnt down in 2012- a great cultural loss. Continue your drive to Phobjikha valley through the Black Mountains national park divides western and central Bhutan. This is the best place in Bhutan to see yaks from the road. In 2011 underground electricity cables finally connected this valley to the national grid. Potatoes in this regions primary cash crop and exported to India. This valley is a glacial valley on the western slopes of the Black Mountains and it’s one of the most beautiful valleys in Bhutan. It is also one of the most important wildlife preserves in the country and the winter home for the rare black-necked cranes which immigrant from Tibetan plateaus. After breakfast will take a long leisurely drive towards the Thimphu. On arrival in Thimphu, check-in to your hotel and take lunch. Enjoy the remainder of the day to explore the Thimphu Valley including the 13 Arts and Crafts school, the National Memorial Stupa. 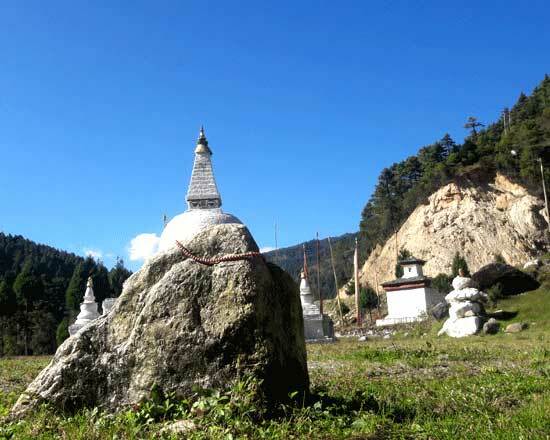 Today morning you will drive towards the north of Thimphu valley for the beautiful hike to Chari monastery which is one of the oldest and first monasteries built in 1620 by the founder of Bhutan. After the walk drives back to Thimphu and stops for lunch at a local restaurant. After lunch continues to impressive Golden Buddha who also offers an excellent 3 km walk with beautiful valley views and followed by Takin preserve – home to Bhutan’s most unusual national animal and wander along the main street Norzin Lam. 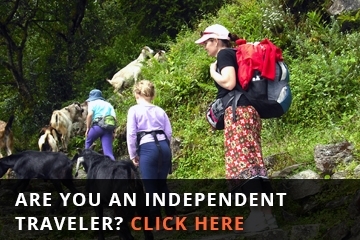 we also provide 4 night 5 days tours and 7 night 8 days Bhutan tours.